Keith is an approved grade 5 driving standards agency instructor, and has been working in the Medway towns for 8 years, covering an area from Strood across to Sittingbourne and Sheppey. Keith believes in being reliable, patient and punctual, and teaches professionally with a touch of humour, he offers a range of lessons not only 1 or 2 hours, but if it suits you better, 1.5 hours. 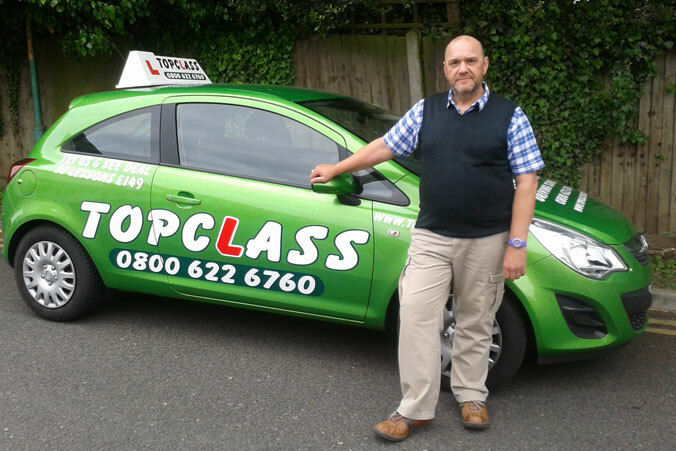 Keith also teaches already passed drivers for all types of lessons, including refresher lessons, motorway lessons or even parking lessons, whatever your requirement may be.